Arsenal will hope to build on their 5-2 thrashing of Everton last time out when they take on Swansea City on Saturday. The front three of Alexis Sanchez, Mesut Ozil and Alexandre Lacazette combined to superb effect to put the Toffees to the sword in a match that cost Ronald Koeman his job. Now up to fifth, the Gunners will expect a win again before next weekend's trip to Manchester City. In the UK, the match will not be available to watch live on television due to the blackout between 14:45 and 17:15. In the US, the match will not be available to watch live on television but can be streamed via NBC Sports Gold's Premier League Pass. Shkodran Mustafi and Danny Welbeck may miss out again as they have not fully returned to training. Santi Cazorla is a long-term absentee and Calum Chambers is also out but will be back in full training on Monday. David Ospina could feature against Red Star in the Champions League in midweek but will not be involved here. Potential starting XI: Cech; Koscielny, Mertesacker, Monreal; Bellerin, Ramsey, Xhaka, Kolasinac; Ozil, Lacazette, Alexis. 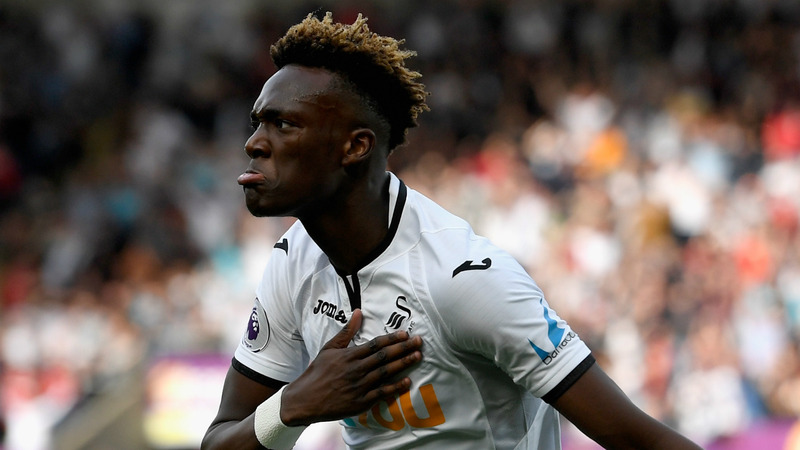 Swansea will be without a natural left-back after Martin Olsson was hurt against Manchester United, so Kyle Naughton, Sam Clucas or Angel Rangel will fill in. Renato Sanches and Wilfried Bony remain sidelined but are nearing returns. Potential starting XI: Fabianski; Naughton, Fernandez, Mawson, Clucas; Fer, Britton, Carroll; Narsingh, Abraham, Ayew. Arsenal are 2/9 favourites to win, according to dabblebet, with Swansea priced at 12/1 and the draw available at 11/2. Click here to view dabblebet's full selection of available match markets. Is it time for Arsenal to bring Jack Wilshere back into the fray in the Premier League? The England midfielder got through 114 minutes against Norwich City in the Carabao Cup, which means he is unlikely to start against Swansea City due to his problematic injury record. But a stint on the pitch for that long combined with regular outings in the cup competitions and a cameo against Everton last time out in the league mean that Wilshere must now be closing in on full fitness. The 25-year-old's class remains evident, but the more difficult question is how he fits into Arsene Wenger's starting lineup. 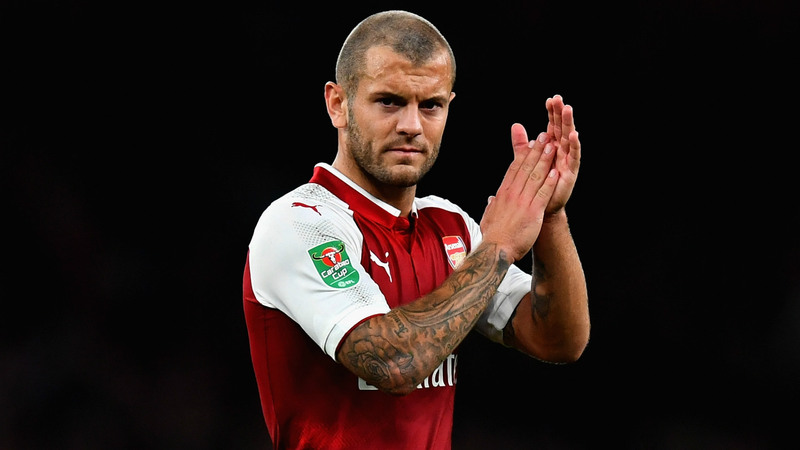 The most natural position for Wilshere would be the left-sided central-midfield role currently occupied by Granit Xhaka, whose form has been spotty at best, but whether he would offer the necessary defensive protection is questionable. He is capable of being deployed further up the field, but Alexis Sanchez and Mesut Ozil will surely take the bulk of the minutes there now they are fit. The best chance Wilshere might have was if Wenger ditched his three-man defence and added an extra body to midfield, in which case Wilshere could slot in nicely alongside Aaron Ramsey with Xhaka or Francis Coquelin behind them. 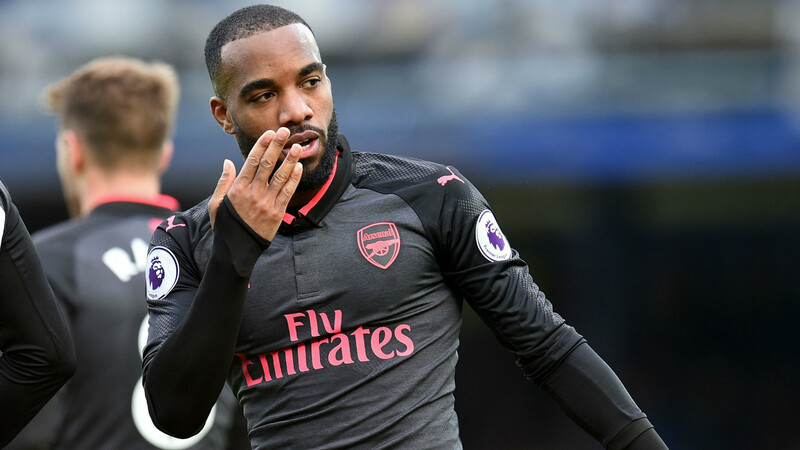 But for now one of the Gunners' most gifted players may have to continue to bide his time as he looks to get back into form ahead of next summer's World Cup.